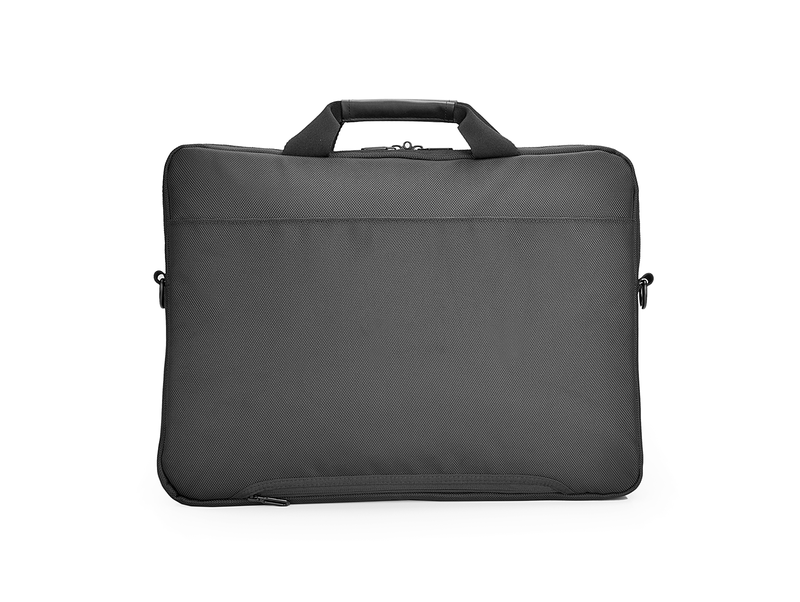 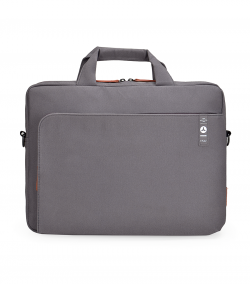 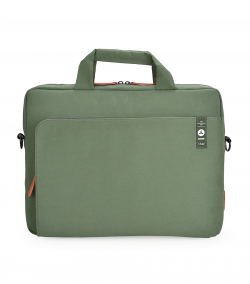 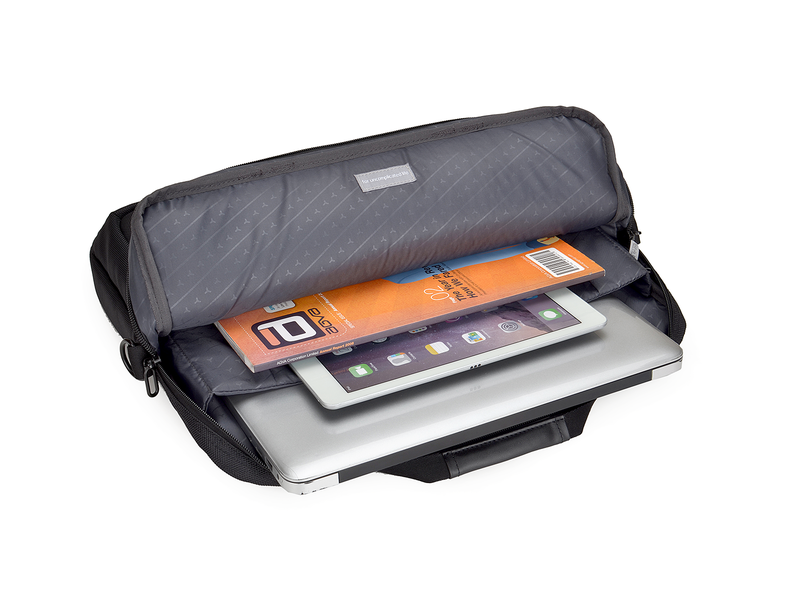 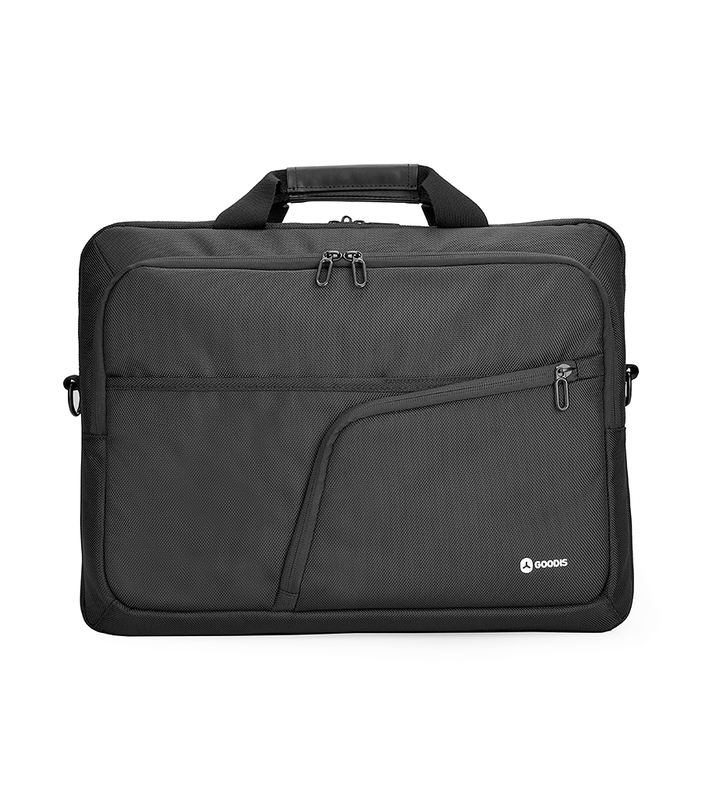 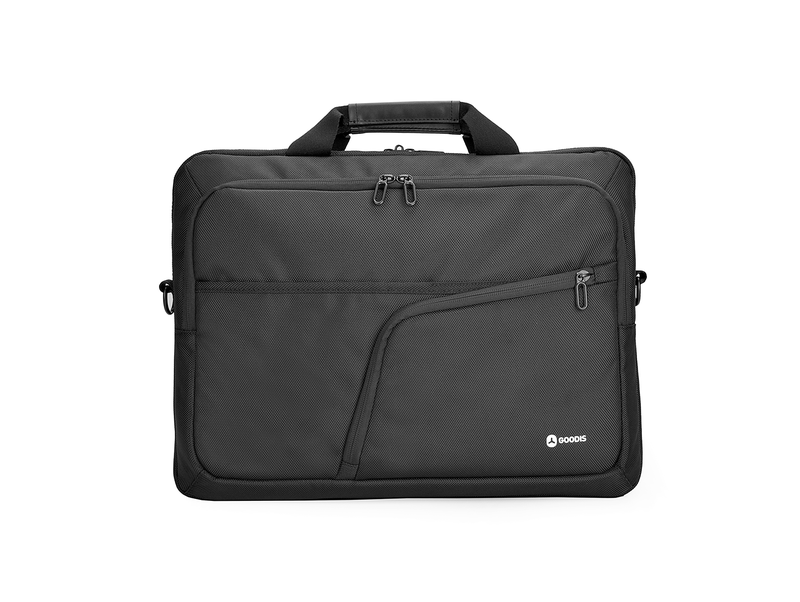 Business Bag for laptops 14,1" up to 15,6" with Pockets for tablets up to 10.1", smartphone & charging dock. 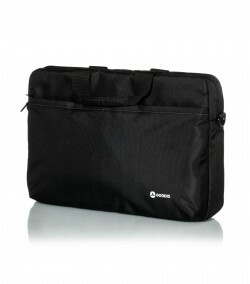 Business Bag for laptops 14,1" up to 15,6" with Pockets for tablets up to 10.1", smartphone & charging dock. 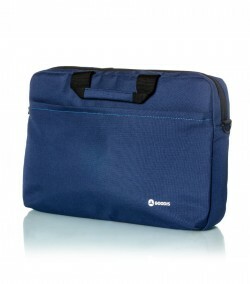 This bag includes detachable shoulder strap. 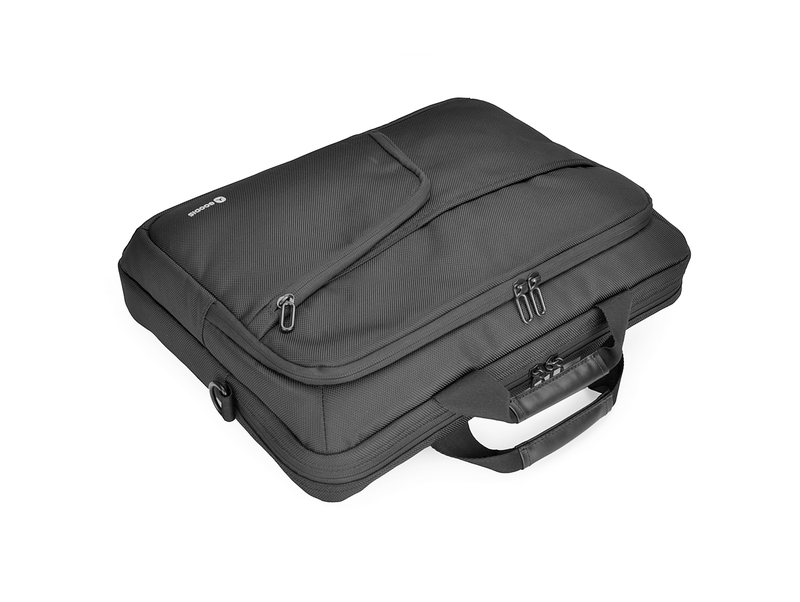 Practical loops allow attachment to most carry-on luggage like business trolleys. 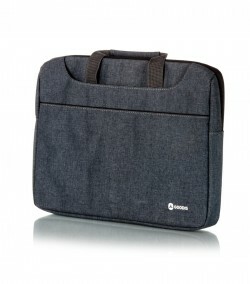 Pockets for tablets up to 10.1", smartphone & charging dock; detachable shoulder strap.